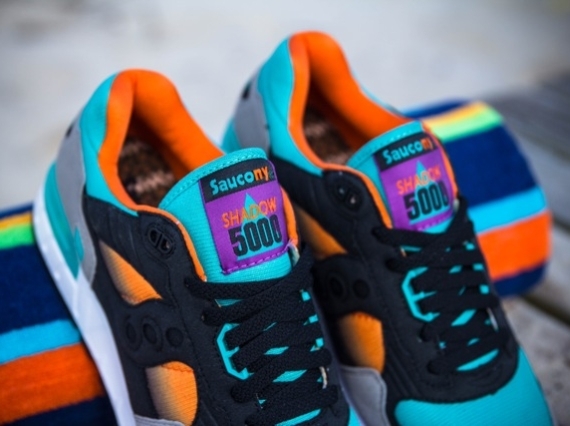 West NYC went all quiet with the teasers for their upcoming Saucony Shadow 5000 project after that initial heel shot. 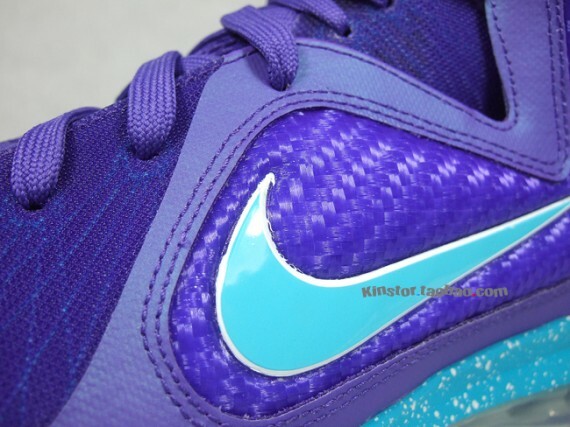 Well, it looks like they’re finally ready to shed some more light on the sneakers. Shown is the West NYC x Saucony Shadow 5000 “Tequila Sunrise”, a pair that serves up a tribute to the drink of the same name with its unique gradient side panel. Fortunately the summery shoes aren’t too far off-they’ll be releasing at West NYC on September 7th. Continue reading to get a complete look at this latest collab from one of NYC’s finest sneaker spots and keep in mind you’ll be able to pick them up in sizes 5-14 for $119.95 upon their release.